3-Gun is a test of rifle, pistol and shotgun skills, combined with a timed obstacle course. 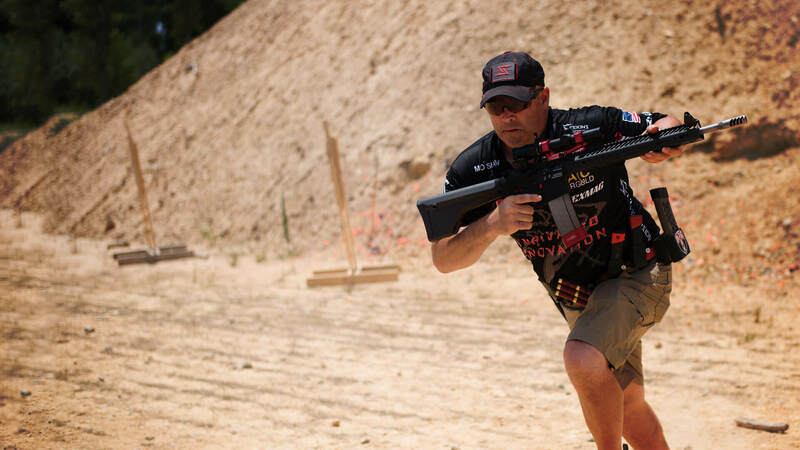 There are different multi-gun categories utilizing different types of gear and rules, but typically, a 3-Gun match will include eight to 12 individual stages, each with a varying number of targets. Every course is different. Sometimes the stage features walls, barrels, windows and junk cars to maneuver around, and targets can include paper silhouettes, steel poppers, clay pigeons, spinning wheels and more. Missed targets result in time penalties, and safety violations lead to disqualification.  The shooter with the shortest time for all stages wins. 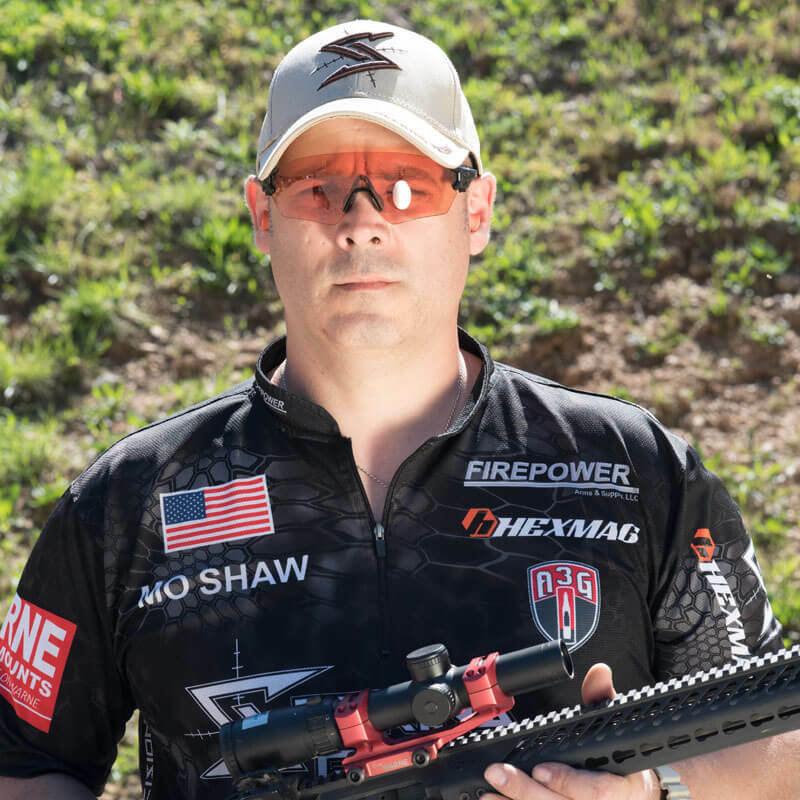 Mo is a Semi-Pro Competitive 3-Gun Shooter and two-time 3-Gun Nation national qualifier. Mo finished fifth in the 2016 championships in Heavy Options (second in the nation in the Expert Class). Mo is a horse farrier, specializing in sport, hunter and jumper horses in the greater Cincinnati area. He’s also an NRA Certified Firearms Instructor, teaching basic pistol and rifle courses. 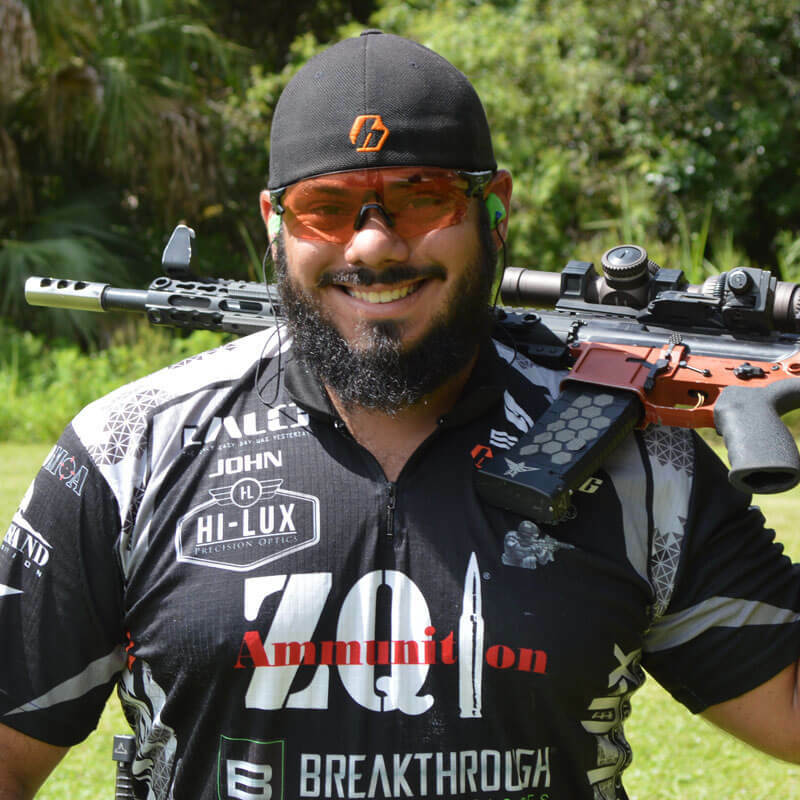 Only in his fourth season, John hit the ground running, finishing 35th out of 200 shooters in his first match — the 2014 USPSA MultiGun Area 6 Championships. John consistently finishes in the top 30% in a match..
He’s outdoors, hunting deer, coyote and hogs. And when a firearm isn’t in his hands, he’s spearfishing, riding motorcycles or spending time with his family. 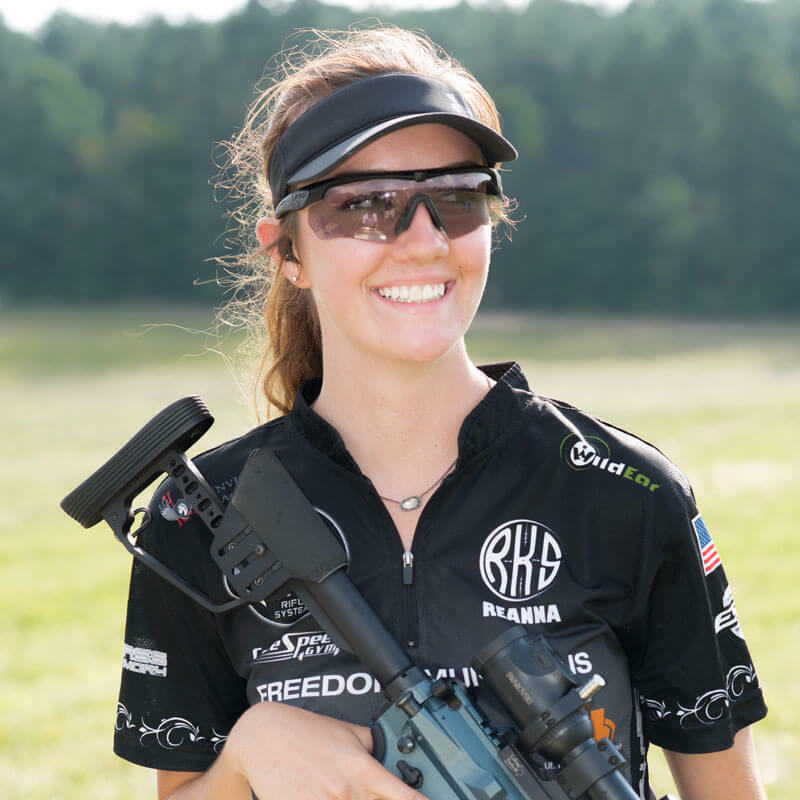 Reanna is one of the nation’s top female shooters. At the 2016 Gun Nation Championships, Reanna finished eighth among Lady and Junior competitors in the Practical division (and 115th out of 162 shooters). Jeremy is a Semi pro 3 gun shooter out of the south east. He finished 20th and the Southeastern Regional and placed 11th in the nation in Semi-Pro series. 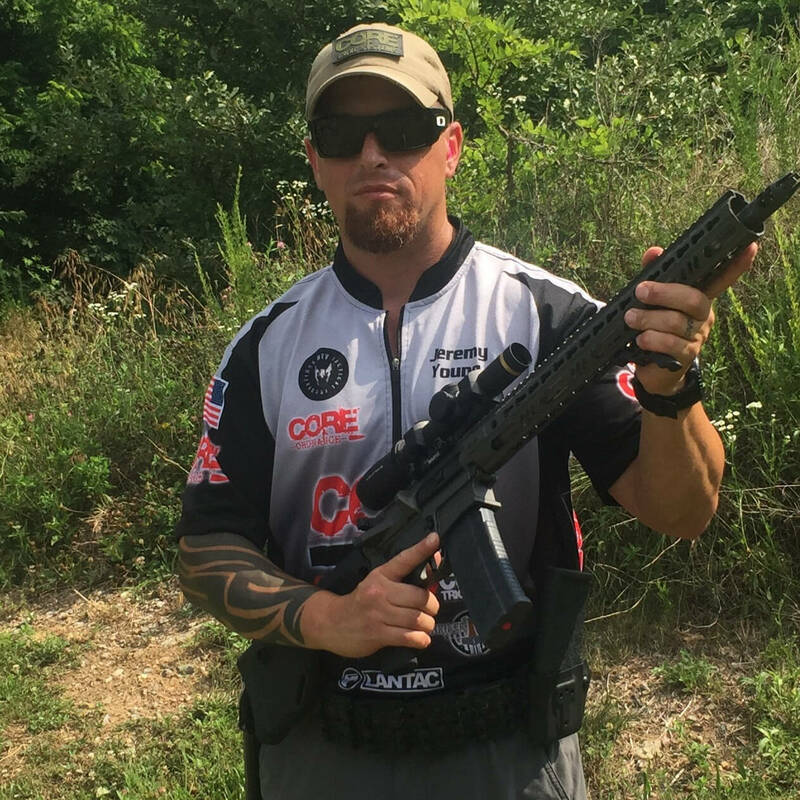 He took 1st place in a 3-man 3-gun team match at RockCastle and rounding out the 2016 season in 11th in the South-East Regionals Semi-Pro division. 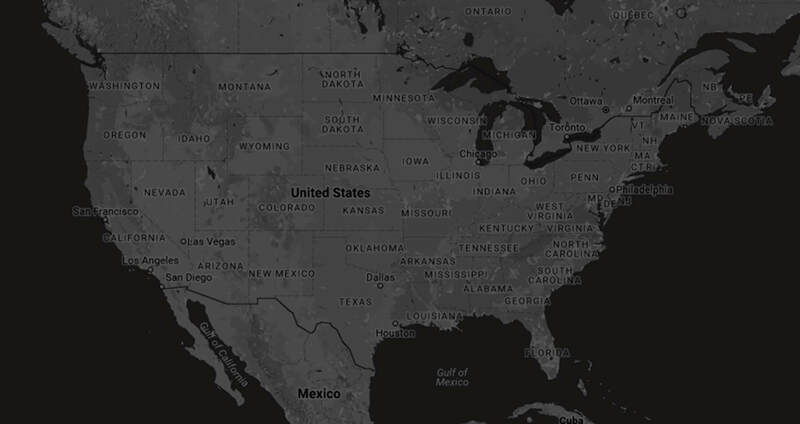 Jeremy served 11 years in the U.S. Marine Corps, and is now in Law Enforcement full time. His time is also spent with his wife and 2 kids along with completing his degree in H.R. Management. HexID System. and Rail Covers. Rail Covers. The HexID system allows for him to quickly differentiate between his 55gr. and 77gr. Ammo. 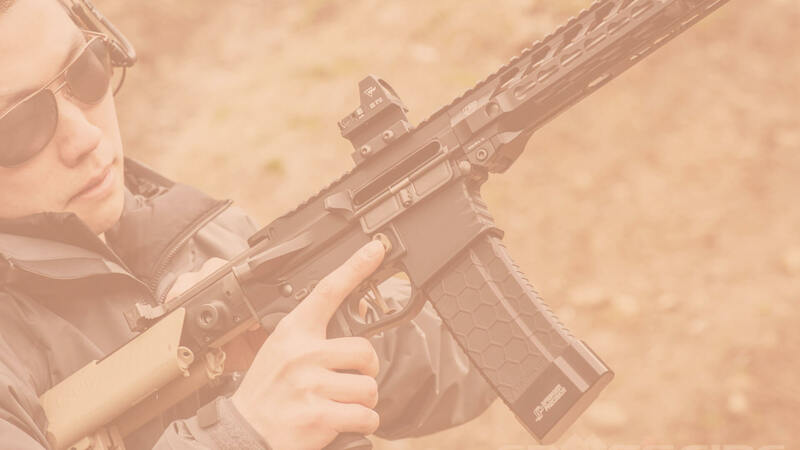 The new Rail Covers add fit, form and function to his Key-Mod CORE rifle. Thomas is known throughout the ranks for his first-ever match where he refused to drop out from a broken foot, instead duct taping the injury. 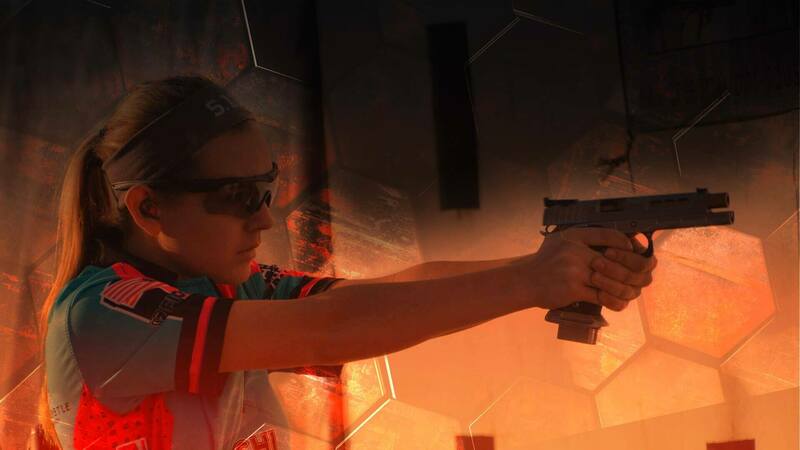 Thomas is the founder of 3 Gun Team Netherlands, an international team. Well … we’re not sure what he does with his spare time. 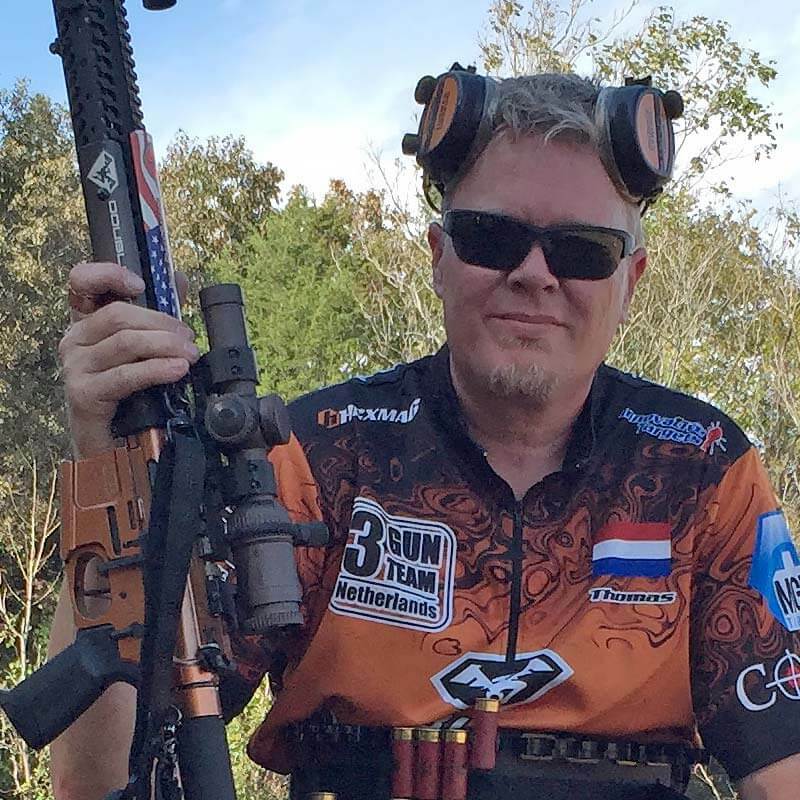 In fact, we spent so much time shooting the breeze with him about firearms that we filled up a whole blog page about 3 Gun Team Netherlands. Click here to read his story. 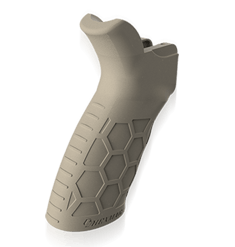 Your shooting experience should be as comfortable as possible. 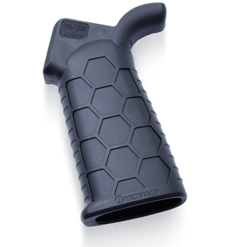 That’s why SENTRY provides an ergonomically-fit and over-molded tactical grip that supports the web of your hand and gives each shooter the unique customization they need. 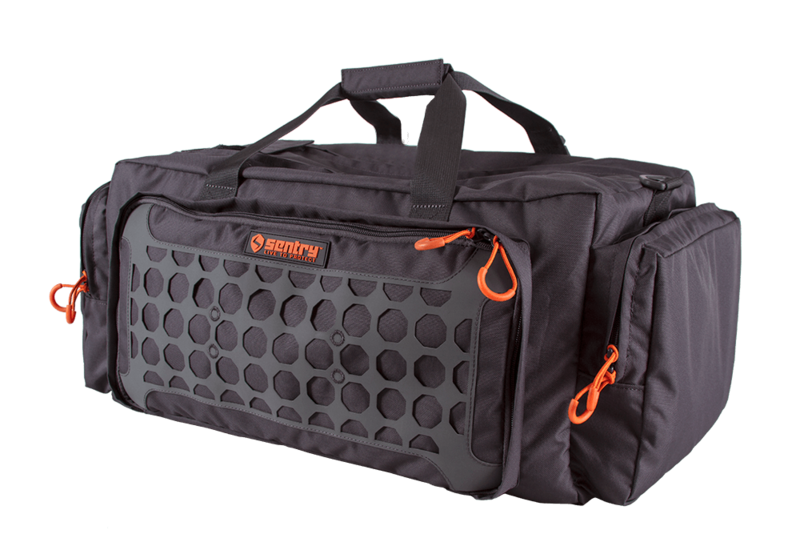 Built for shooters by shooters the Multi Gun range bag oﬀers maximum storage and features not found in other range bags. Made from heavy duty 600 Denier tear resistant fabric and the padded main compartment has dual zippered panel for easy access and 2,200 cubic inches of storage. 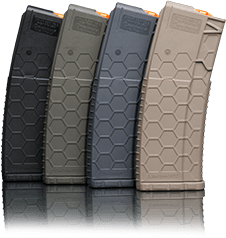 Featuring a revised feed lip, SENTRY's Hexmag AR15 magazine is compatible with all of your favorite hunting ammo, including .223/5.56x45 mm, .300AAC Blackout, .458 SOCOM, .50 Beowulf and more. . . 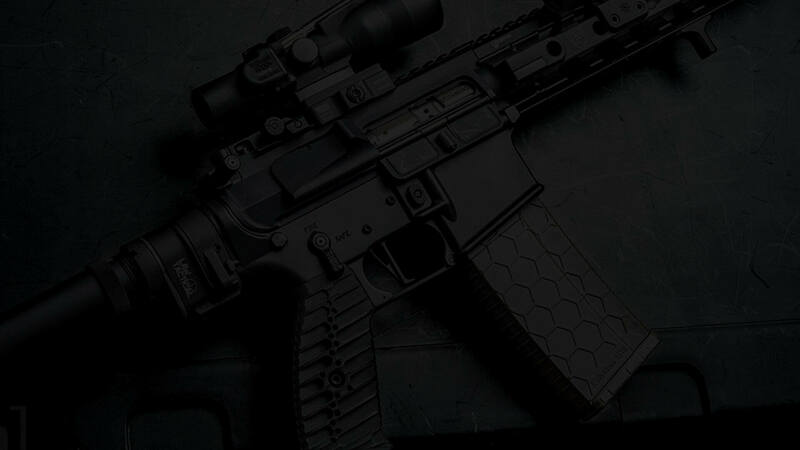 The SENTRY Sentinel™ AWC (Advanced Weapons Case) offers world class protection for your rifles. Constructed of 500 Denier nylon that can handle the toughest environments. 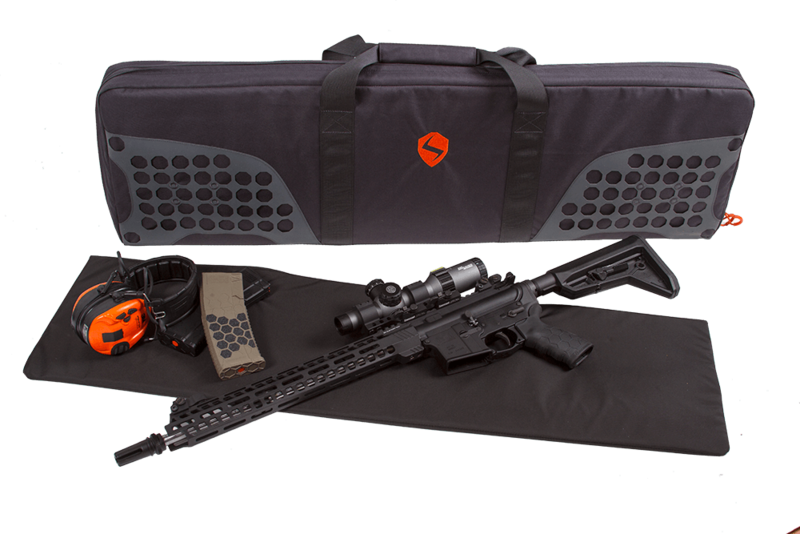 Features an internal hook and loop compatible wall so you can attach magazine or accessory pouches inside the bag along with adjustable firearm keeper straps. Tuf-Glide™ CDLP (Cleaner, Dry-Lubricant, Protectant) is ideal for quick maintenance at home or in the field. The special all in one formula allows for a quick clean, lubrication, and corrosion protection. 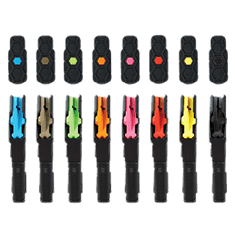 SENTRY introduced the first-ever colored ammunition identification system — the HexID Color Identification System. You’ve waited all morning for this moment, so don’t let poor grip ruin the moment. 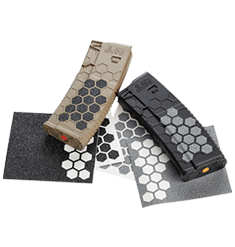 The die-cut, self-adhesive Hexmag Grip Tape is waterproof and fits perfectly into the hex-shaped cavities of Hexmag’s AR-10/AR-15 magazines and tactical rifle/pistol grips. 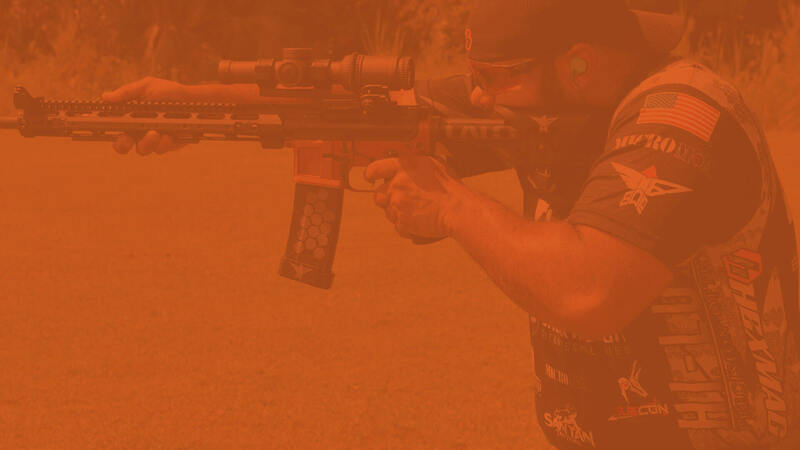 SENTRY is a proud sponsor of Generation III Gun, a non-profit organization dedicated to promoting competitive shooting among juniors. The organization provides “scholarships” that help junior shooters pay for 3-Gun competition entry fees. Learn more about this organization and one of its prodigies, Katie Francis.